In consultation with representatives of the Orakei South community, Dale Ramshaw (Emergency Management Advisor – Central, Auckland Council) has drafted our local Community Response Plan. The Community is encouraged to visit www.aucklandcivildefence.org.nz for ways to be better prepared and sign up for automatic alerts. Those with Smart Phones can download the Auckland Civil Defence Application (free of charge). In the near future, an overview of our local Community Response Plan (CRP) will be available on the SRA website. Hazards which pose a threat to our community include: lifeline utility failure, cyclones, landslip, flooding, influenza pandemic, criminal acts, earthquake and volcanic eruption. Auckland Civil Defence and Emergency Management (CDEM) will disseminate information by radio, television, social media and to a nominated member of the Emergency Response Group (ERG). The ERG meet annually or as often as required: to liaise with emergency services and civil defence; on plan activation to initiate and assist in response to a civil defence emergency. Currently Mike Egan is SRA’s representative on the ERG. At present, Community Evacuation Centres include: ASB Stadium, Remuera Golf Course, Ellerslie Recreation Centre and Stonefields School. A communication plan is being developed to alert the Stonefields Community to warn them of an impending event. To facilitate this plan, SRA would appreciate the name and contact details of the local Neighbourhood Support Group Chairs. 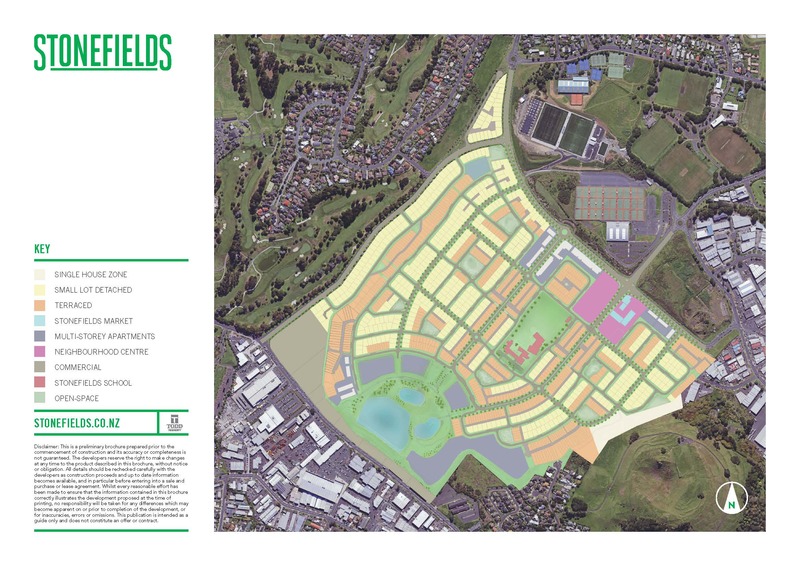 Further information on our Community Response Plan will be provided on the SRA web site www.stonefields.org.nz. Please contribute contact details through this site.